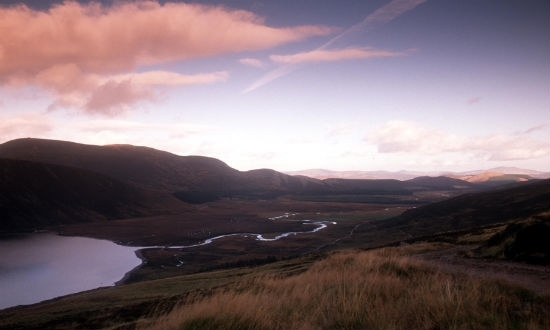 Loch Muick is located 8 miles south west of Ballater in Aberdeenshire, and is part of the Balmoral Estate. 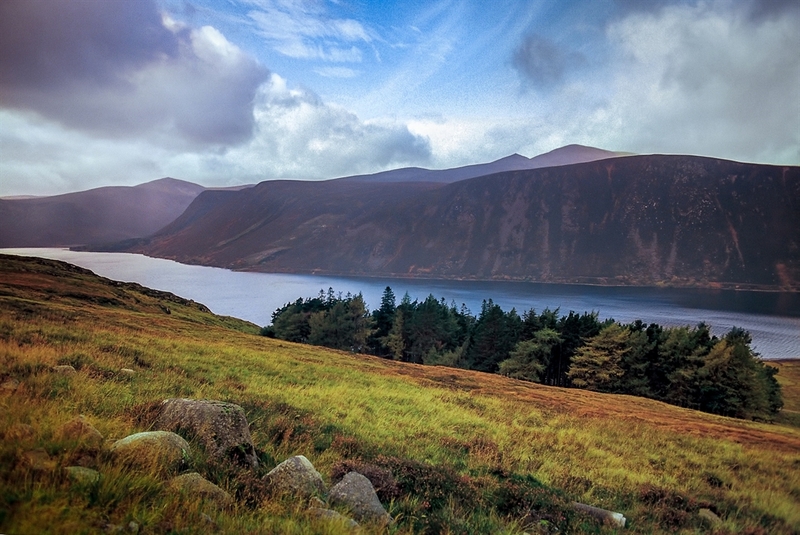 Loch Muick is found at the foot of Lochnagar, one of Scotland’s finest mountains. The area has many walking routes and a variety of wildlife including grouse and deer. Facilities include a visitor centre and a car park.